Prozak’s latest music video is proving to be his most powerful yet as the Saginaw native is reaching into listeners’ lives with “Until Then” from the upcoming album, Paranormal. 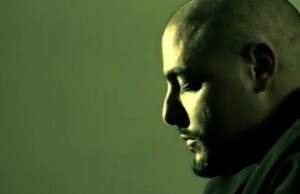 The music video features a grim theme as Prozak faces the reality of leaving this world and the effect it would have on his loved ones. With cameos from the Strange Music family, “Until Then” is an all too real look inside the mind of someone who has truly let go. With such a a significant message, “Until Then” has already made an impact on fans who have experienced similar situations. Finding inspiration in Prozak’s latest single, fans are connecting with “Until Then” on a whole new level. 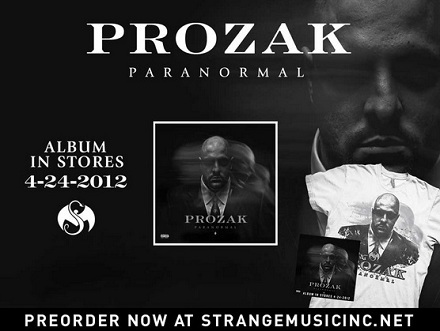 Delivering some of the most thought-provoking music in 2012, Prozak continues to tap into the lives of many across the world. Has “Until Then” had a similar effect on you?